Your glazing selection can impact on human comfort, energy efficiency, heating and cooling loads, daylight levels, ultraviolet fading, aesthetic appearance and thermal or acoustic properties of your project. Cedar West can incorporate a vast range of glazing options within your joinery. Whether you are looking for clear, obscure, energy efficient or specialist glass, we can adjust our joinery to suit your selection. In thermal performance one of the key factors to consider is the U-value of your joinery. The U-value is a measure of heat gain or heat loss through the glass, due to the differences between indoor and outdoor temperatures. The lower the U-value of the joinery the more efficient it will be in reducing energy costs in both summer and winter. The use of low E glass combined with reflective coatings or double glazing further increases its thermal performance. Cedar West offers a range of "low E" and energy efficient glazing options - contact us today to find out more. Much like solar control, thermal insulation and security glazing, the most effective way of minimising the effects of noise entering a building from outside is by insulating the joinery. Cedar West can supply acoustic glass to reduce sound transmission - contact us today to find out more. Most joinery styles can incorporate double glazing. We offer a range of float, toughened, laminated, low E, sound control and tinted glass options within double-glazed units. Double glazing is one of the most effective and affordable solutions to climate and acoustic control in your home or business environment. Your building will be less dependent on artificial heating and cooling or expensive noise suppression. 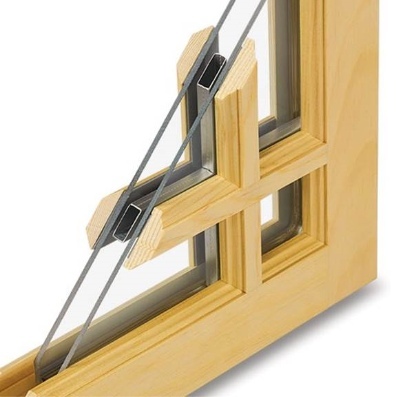 Cedar West is also able to supply joinery with internal glazing bars within the double glazing.The energy efficiency of your building will be optimised when thermally and acoustically efficient double glazed joinery is installed. Contact us today to discuss your double glazing requirements. 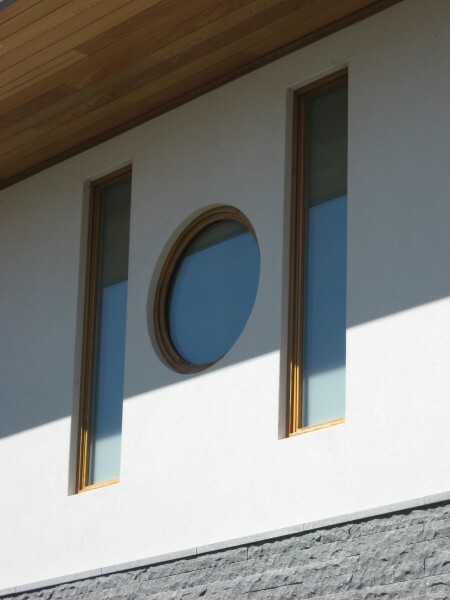 We can customise our joinery to suit a wide range of custom shapes and glazing sizes. We are able to incorporate large glazing spans up to 2800mm x 5100mm (clear toughened). Even bigger spans can be achieved using premium grade silicone jointing. 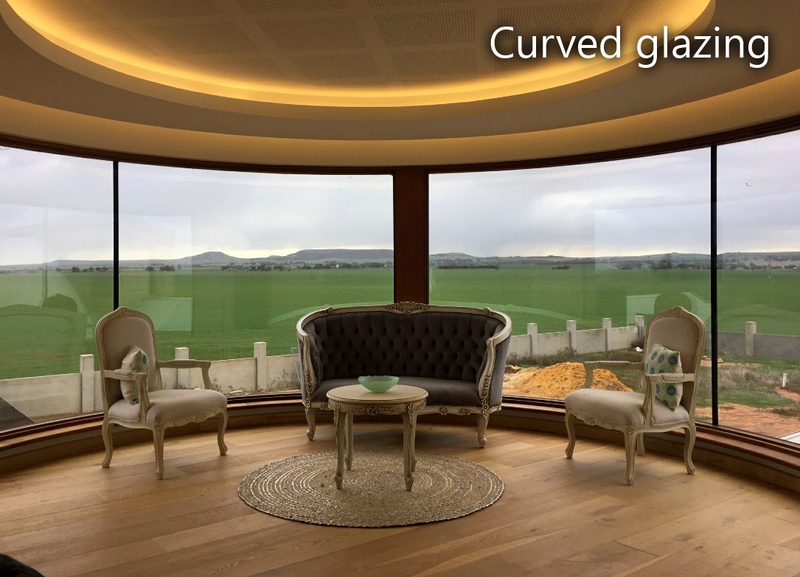 Specialised glazing shapes are also available, including curved, segmented, arched, 90 degree corners or other custom glazing. We also offer specialist glass options including stained glass and leadlight. 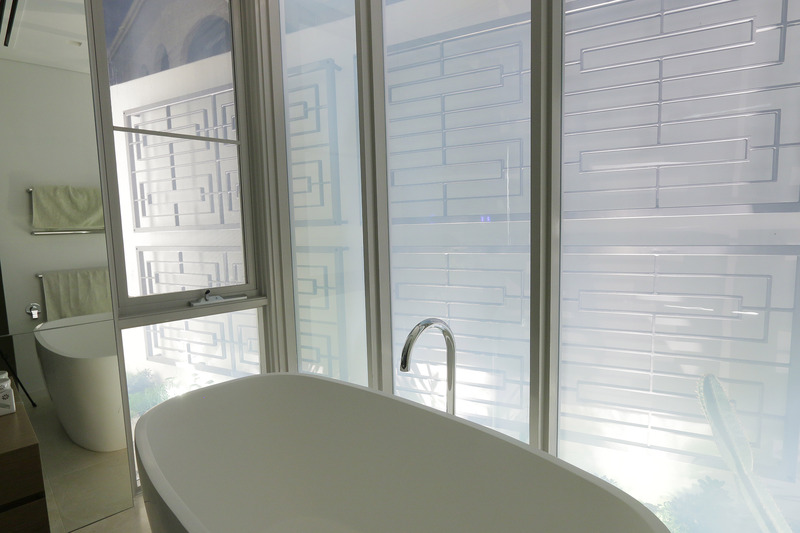 Cedar West can incorporate electric switchable privacy glass into a number of joinery products. This allows you to switch from a clear window pane to an opaque pane at the touch of a button. Contact us today for more information. 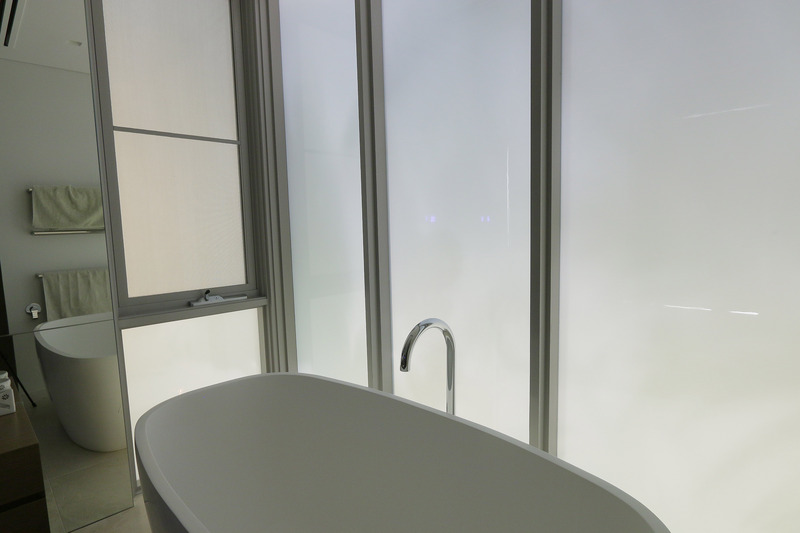 Obscure glazing options are available for applications where privacy is required, these are often used in washroom situations. Below is a selection of the most commonly requested variety. Our timber window and door systems carry AS2047 accreditation which also complies with glazing standard AS1288.